Where your furry friends are our family! Our mission is to provide quality life-long care for our patients through exceptional service, compassion, client education and community outreach. We strive to strengthen the human-animal bond by investing in a team approach that exceeds the expectations of our clients. Your pet is part of your family and should be treated with the best care and experience. 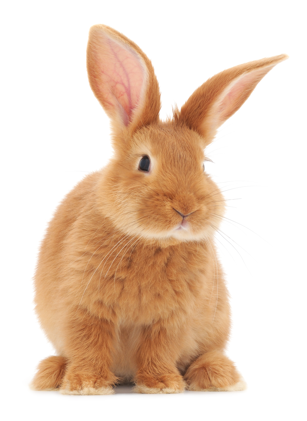 Scarborough Animal Hospital is a full service small animal hospital treating dogs, cats, rabbits and all the small fuzzy pocket size pets. Our team has been serving clients at the same convenient, easy to reach location for more than four decades. 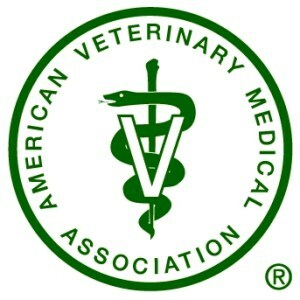 We have been an American Animal Hospital Association (AAHA) Accredited Practice since 1974. Our team is committed to educating our clients on how to keep your pets healthy year round, with good nutrition, exercise, and routine health examinations. 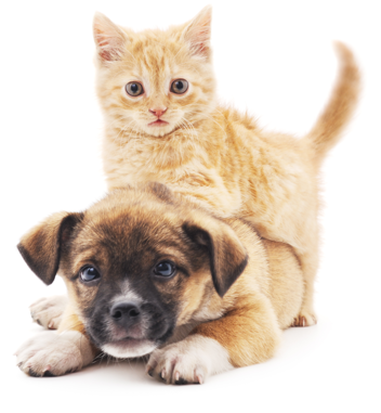 Scarborough Animal Hospital stays on top of the latest advances in veterinarian technology and above all, remembers that all animals and pets need to be treated with loving care in every check-up, procedure, or surgery.